“Cycle safe, Cycle super!” – if you visit us here at Colden Common Primary school, you may hear this from Faith and Orla, our Junior Road Safety Officer’s (JRSO’s) as we continue to promote safe, sustainable travel at school. We recently took part in the ‘Big Pedal’, a national competition whereby schools compete to gain the highest percentage of pupils, parents and staff that cycle or scoot to school. This reduces the number of cars used and therefore increases road safety. 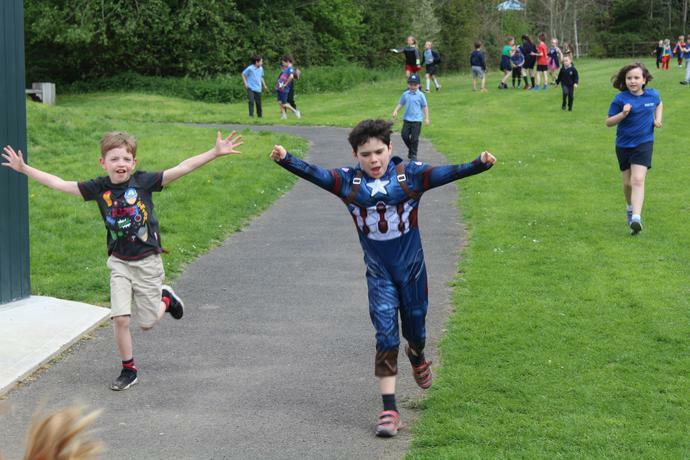 Of course, cycling and scooting work wonders in helping our children to become fitter and healthier and, let’s face it, cycling in the countryside with the wind in your hair is far more exciting than being a passenger in a car! In September 2018, only 6.8% of our children were cycling or scooting to school. We are lucky enough to be situated in a relatively quiet rural location, so we knew we could improve on that figure. 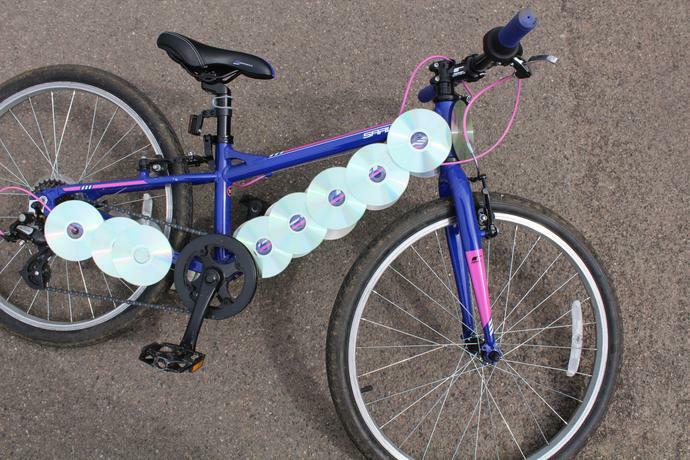 With that, the Big Pedal Initiative was launched. Every day for 2 weeks, children, parents and staff were encouraged to cycle or scoot to school with results being recorded each day and prizes up for grabs. As expected, the initiative was embraced enthusiastically by the Colden Common community. 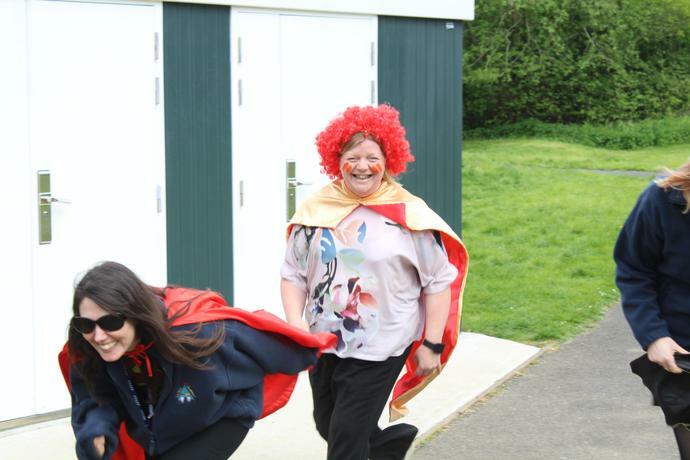 However, we wanted to add ‘extra spice’ to our already exciting program of events, so we chose to launch the initiative with a Super Hero day. 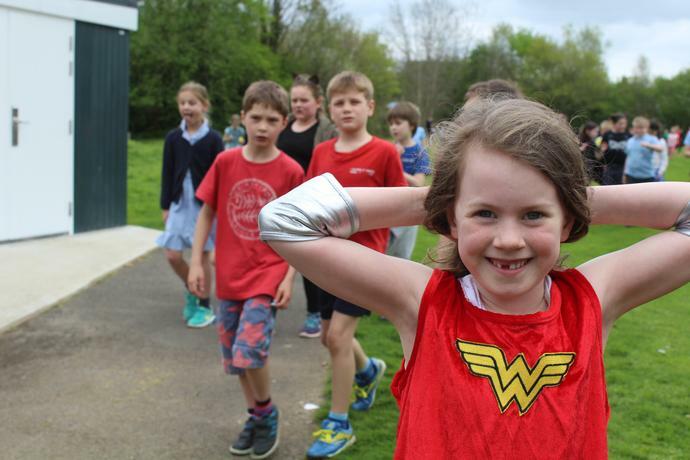 Everyone was invited to make a donation to Sustrans, a charity that aims to “enable thousands of children to walk, cycle or scoot every day – making the school run safer and healthier” and dress up as their favourite super hero for the day. 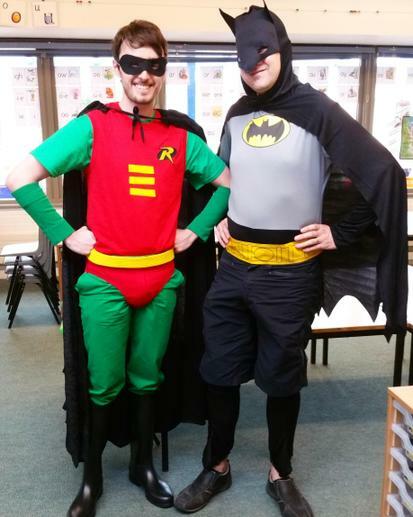 It was magnificent to see the array of colourful heroes arriving at school, from Batman and Robin to cycling idols to doctors and nurses. 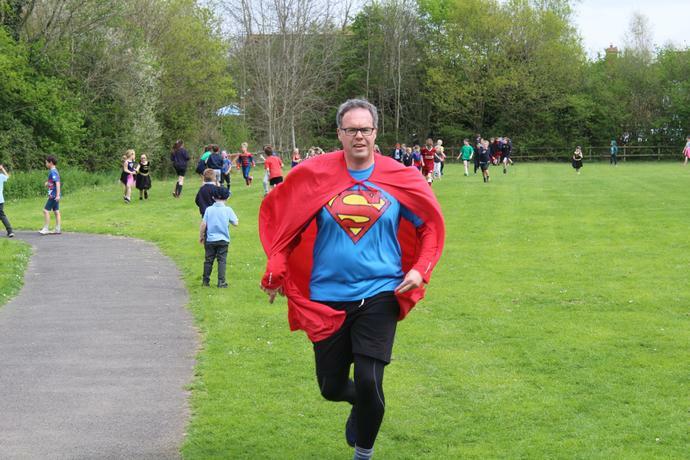 Everyone was given the chance to show off their outfits on our extra super Daily Mile run! 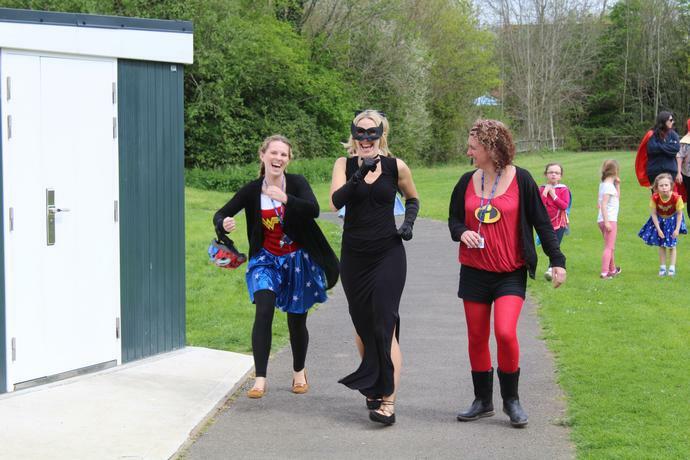 We are very proud to have raised £161.30 for the charity whilst having great fun at the same time. 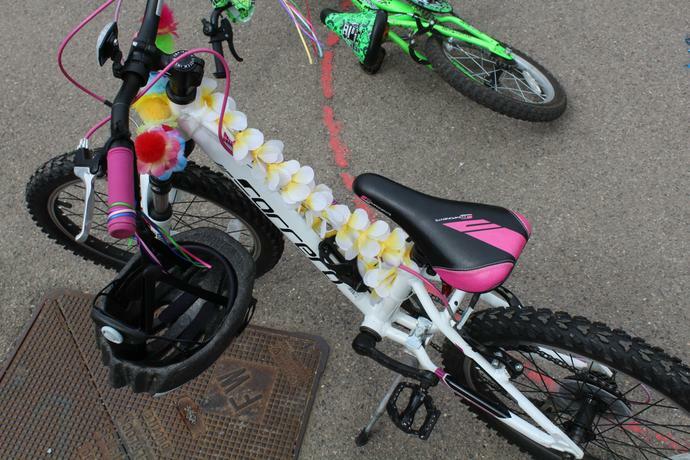 We also held a ‘Bling My Bike’ competition. 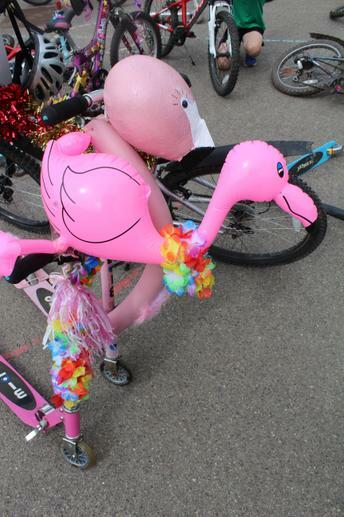 This meant that children were invited to decorate their bike or scooter in fun, creative ways. The competition was judged by our JRSO’s and points were awarded to each entry based on imagination, effort and safety. We were overwhelmed by all the amazing entries and it was really difficult for us to choose winners. We had space themed scooters, light up bikes, vehicles turned into animals, and even a bike made to look like Olympic rings! 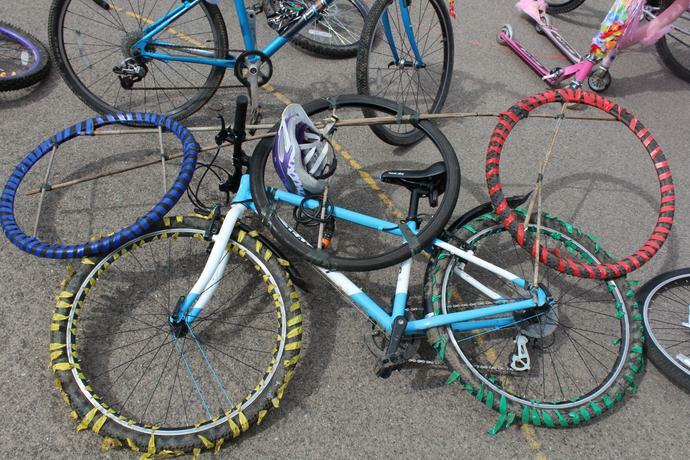 It is safe to say that the ‘bicycle buzz’ around school was, and still is very prevalent. 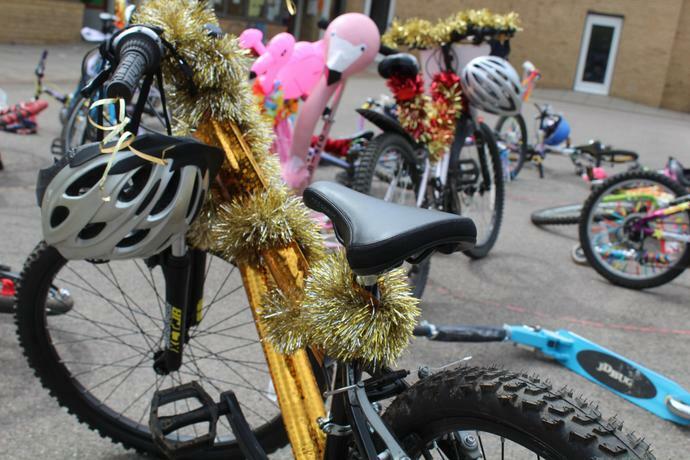 On the first day of the Big Pedal, we came 9th out of almost 1600 schools – a phenomenal achievement. Although final results are yet to be announced, daily statistics showed that we remained in the top 20 throughout. Moreover, by the end of the Big Pedal, on average approximately 57% of pupils were cycling or scooting to school every day; a colossal improvement on September’s 6.8%. It is definitely safe to say that the event has been a huge success. Our cycle storage continues to be full to bursting every day which just goes to show that the way we are travelling to school has changed for the better and we are all becoming cycle super heroes. 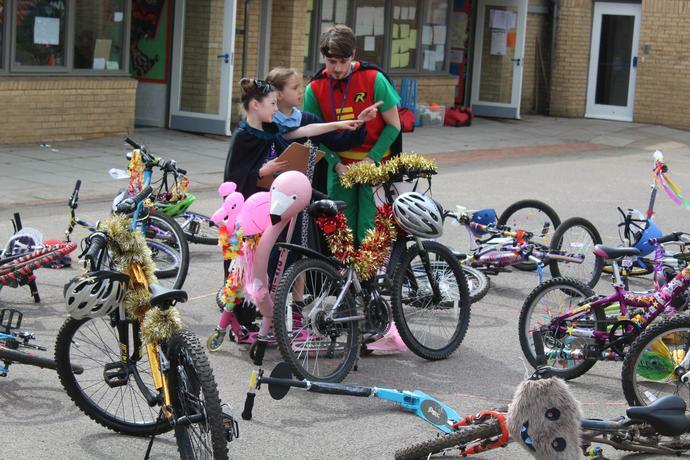 Although the Big Pedal is over for this year, we are still working hard to promote sustainable travel in school. Most recently, the JRSO’s have worked with our Year 2 children to create a cycle safety banner, complete with slogan. 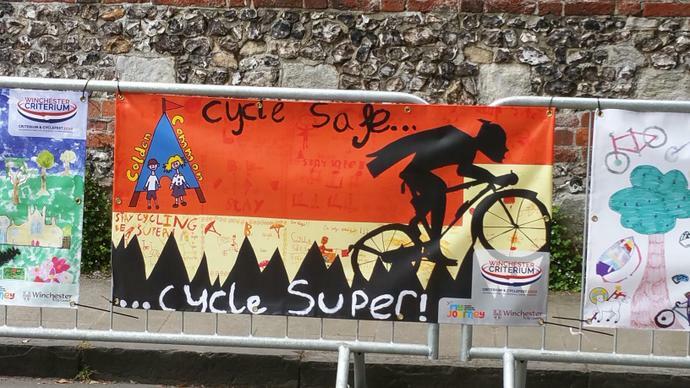 The banner was been was into the Winchester Criterium and Cyclefest competition and is now on display by our bike sheds. Click here to find out more about what our JRSO's do around school.